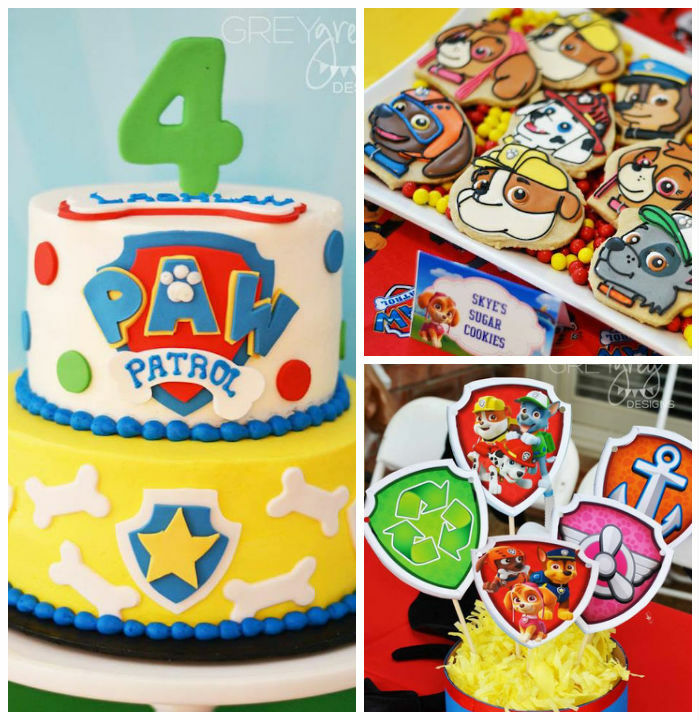 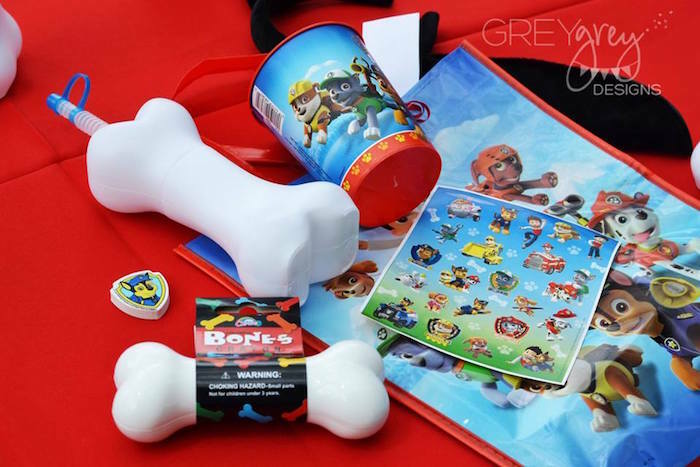 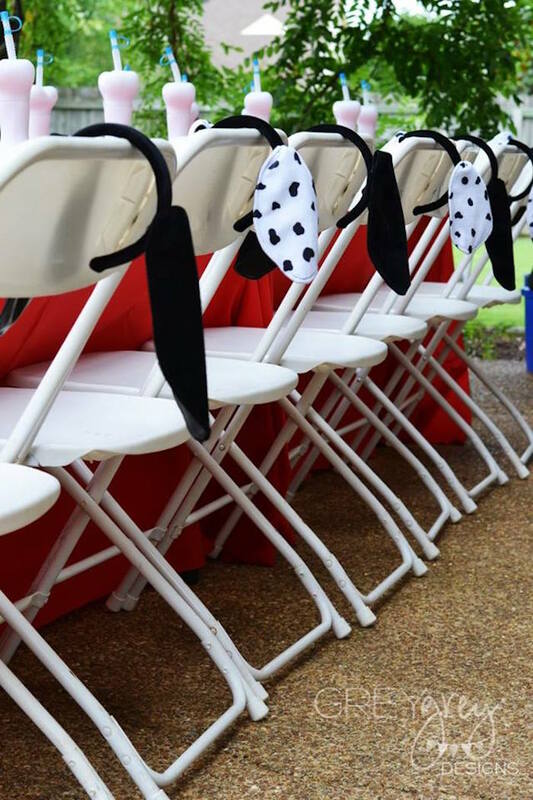 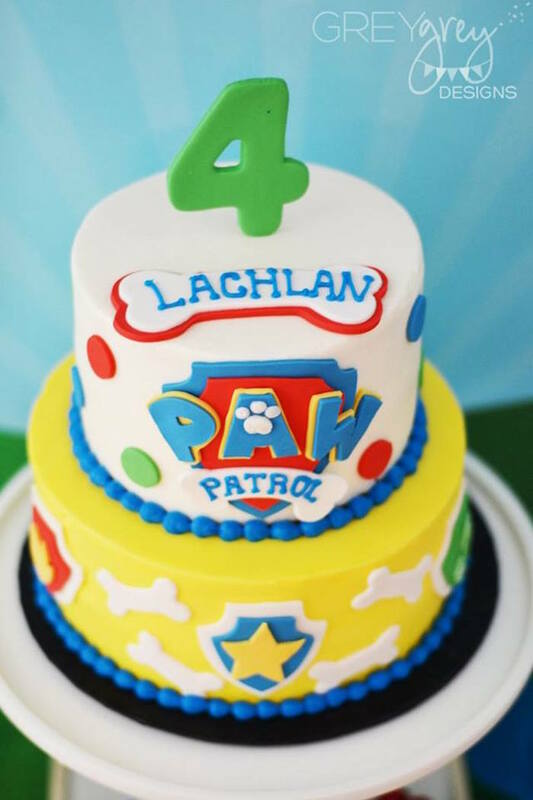 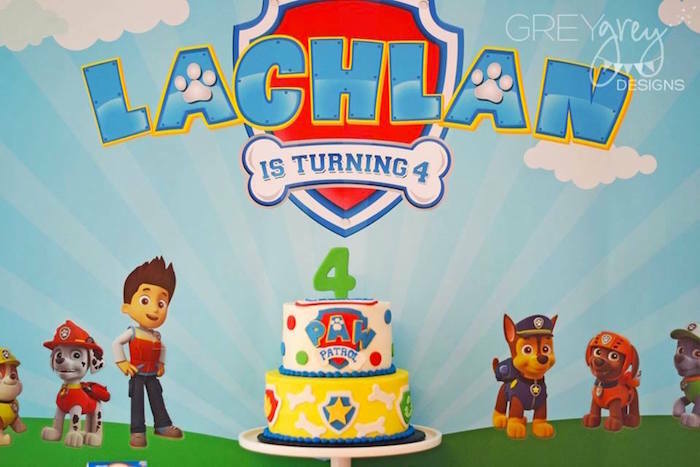 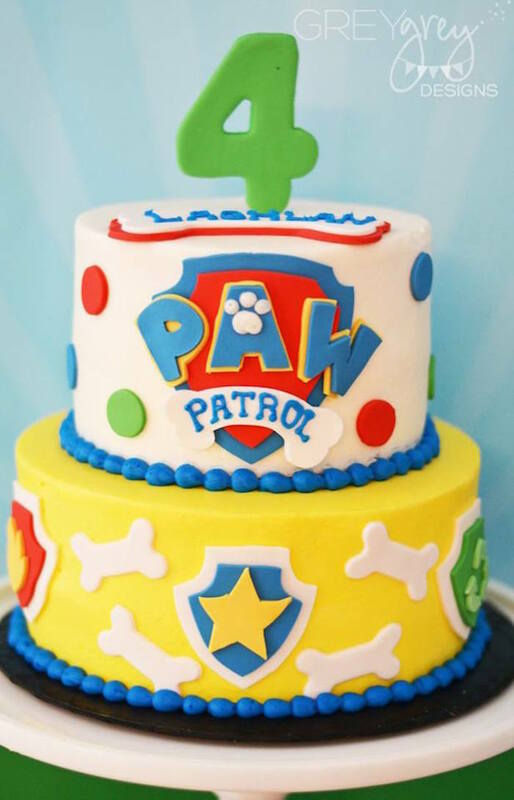 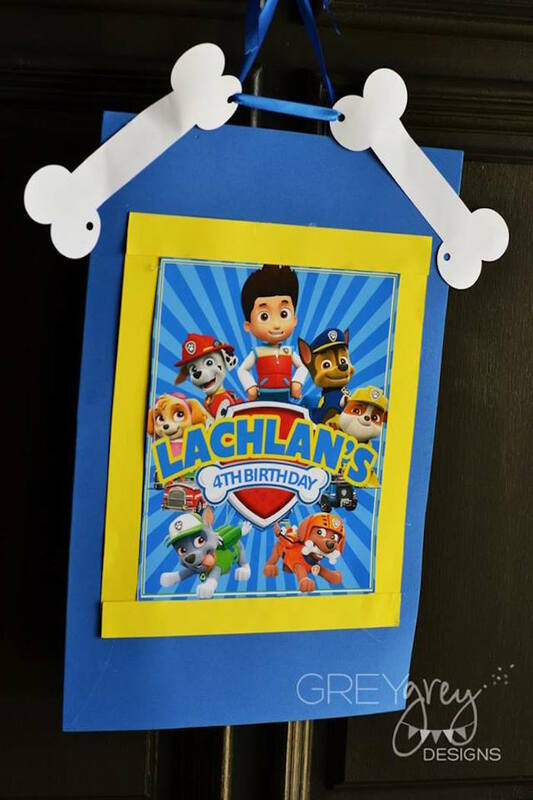 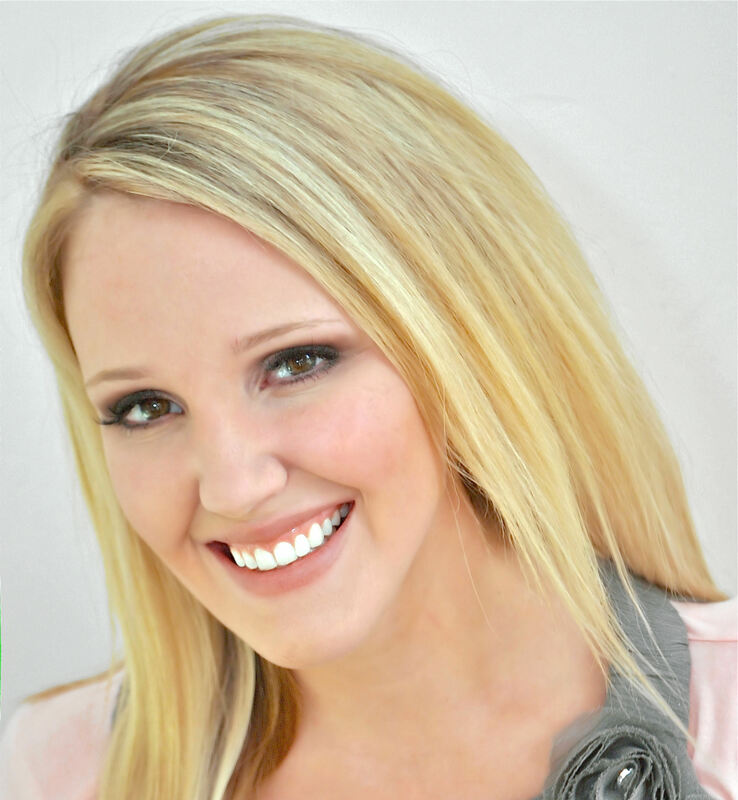 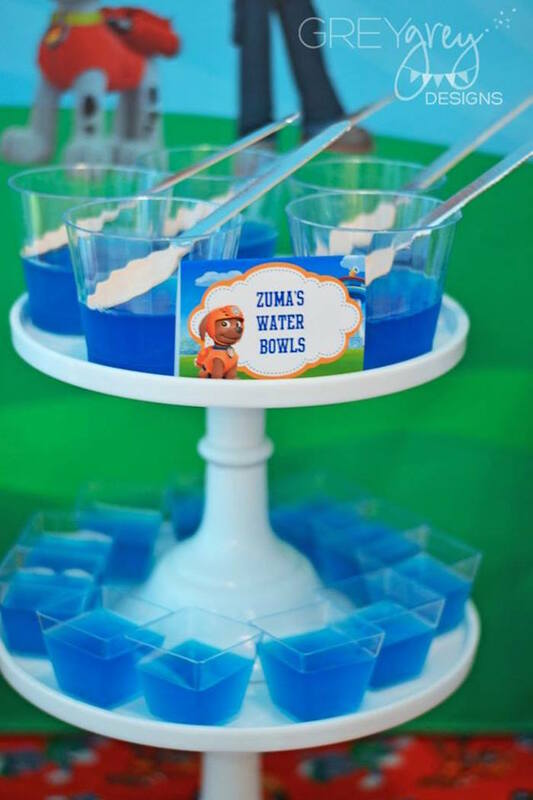 If you have a little boy or girl who is enamored by anything related to Paw Patrol then you must see this darling little party submitted by Brittany Schwaigert of GreyGrey Designs out of Memphis, TN! 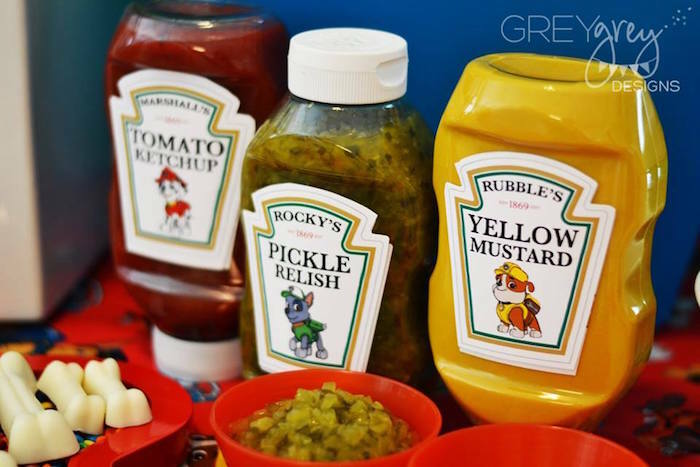 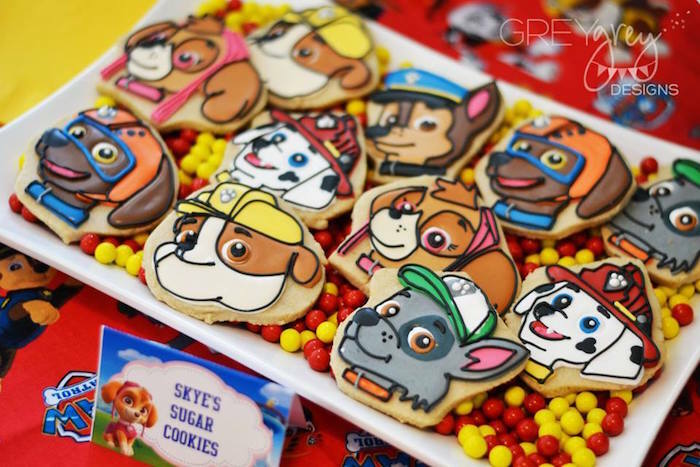 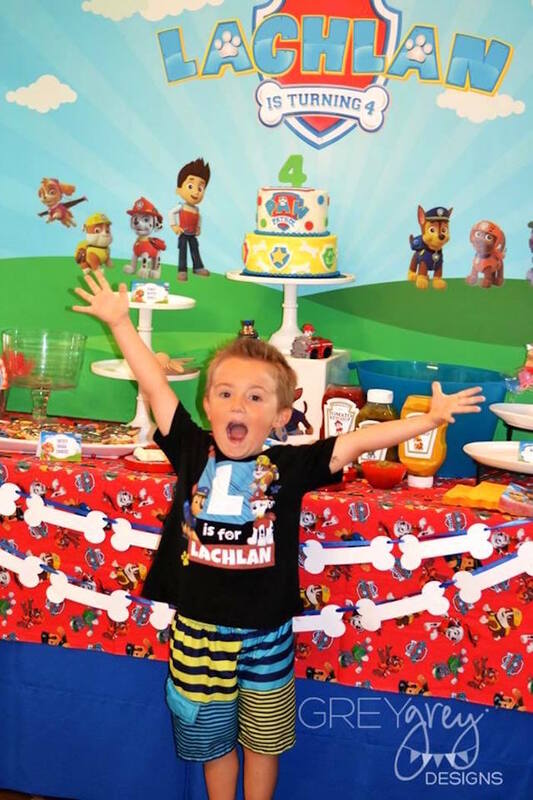 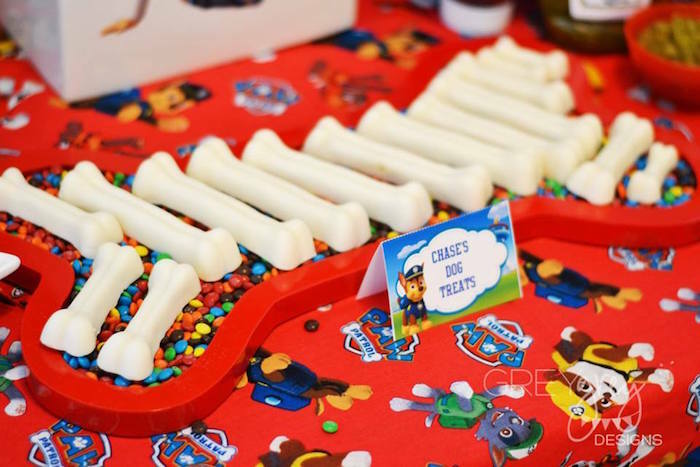 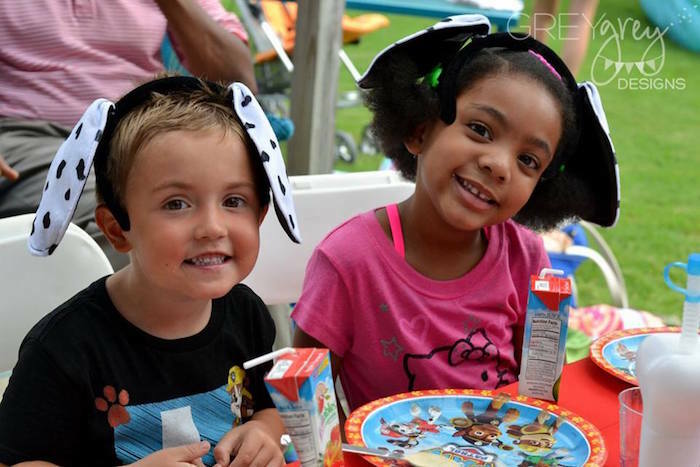 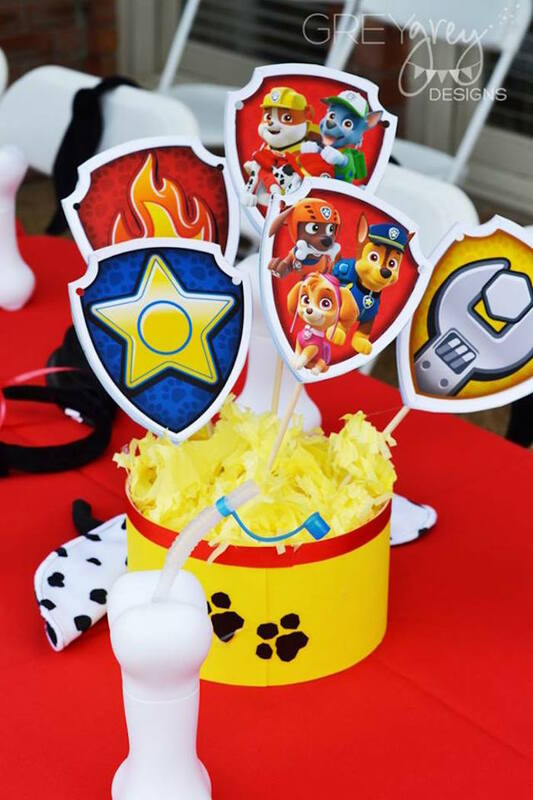 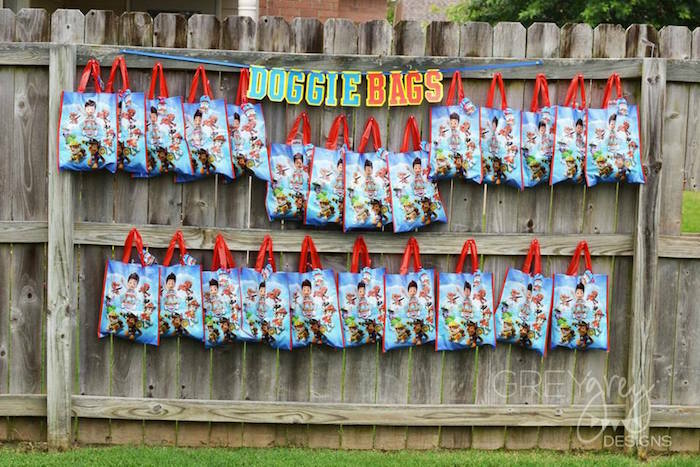 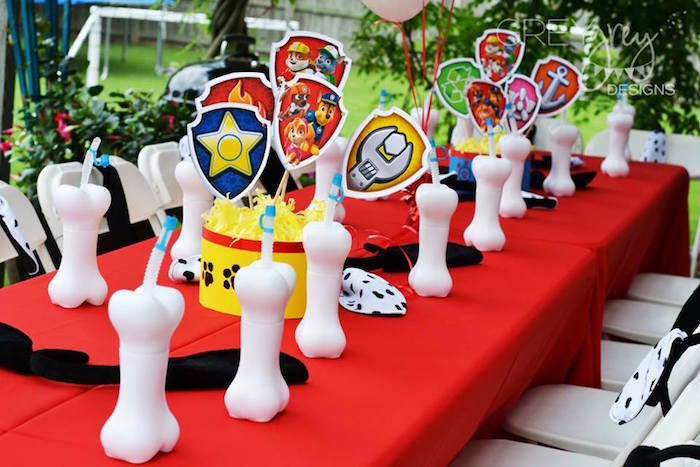 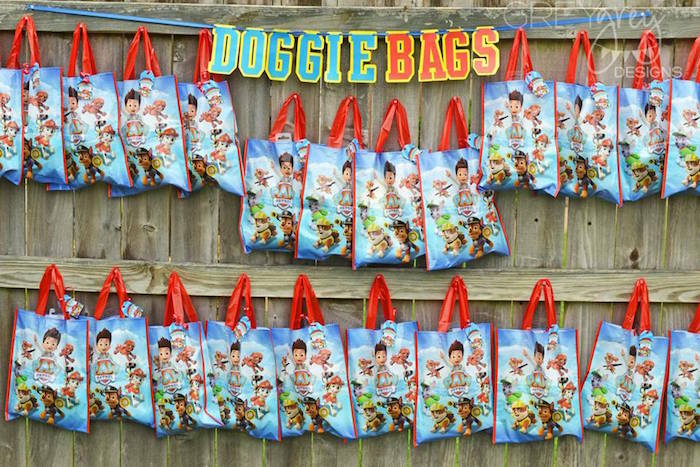 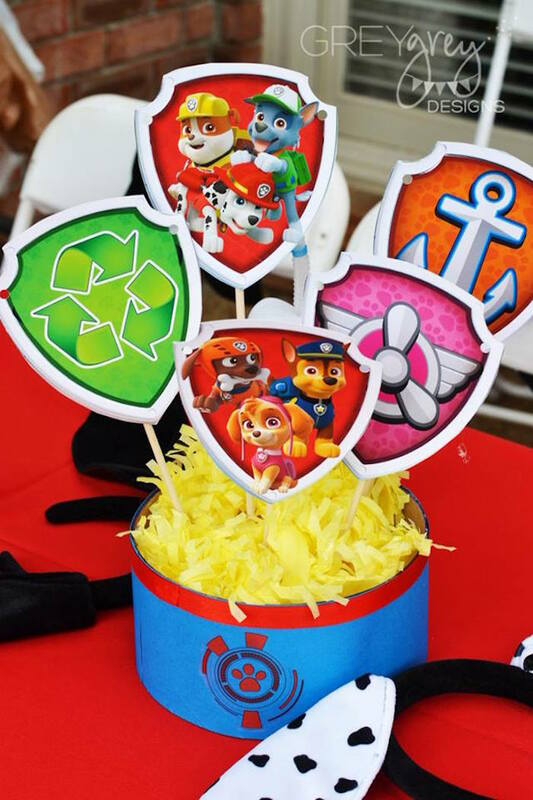 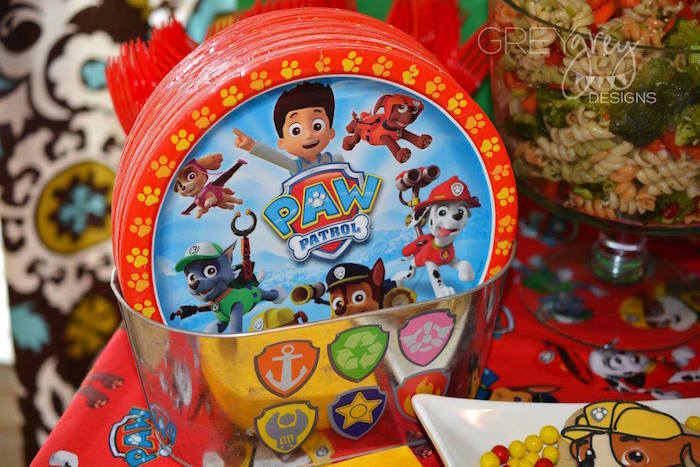 From the ‘paw’sonalized ketchup, mustard, and pickle relish to the nicely displayed doggie bags for each party attendee, this Paw Patrol Birthday Party is first rate! 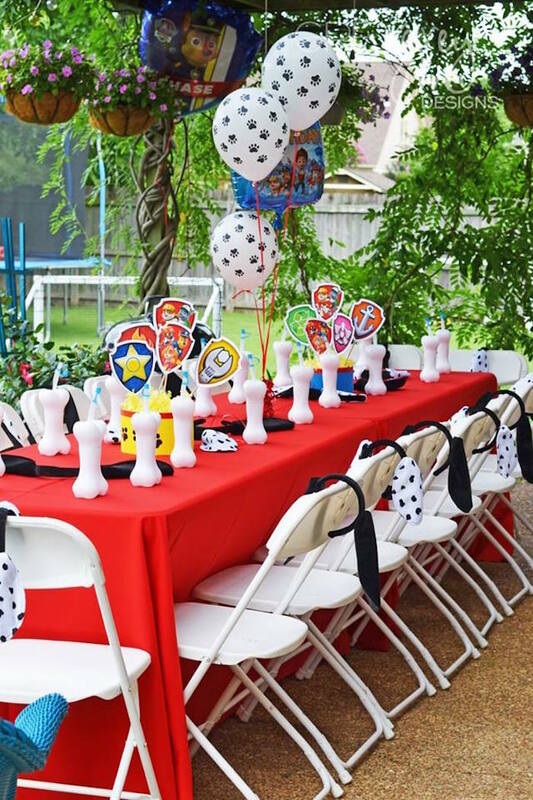 Wanna ‘fetch’ some more party fun? 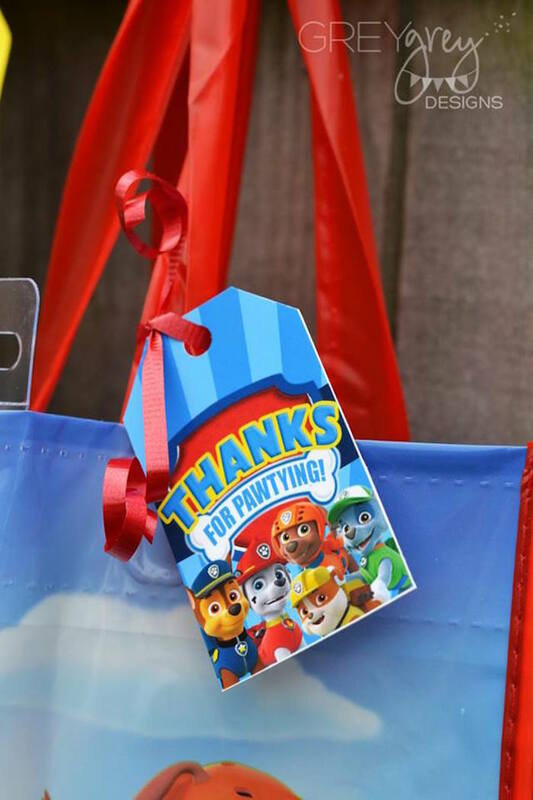 Of course you do!! 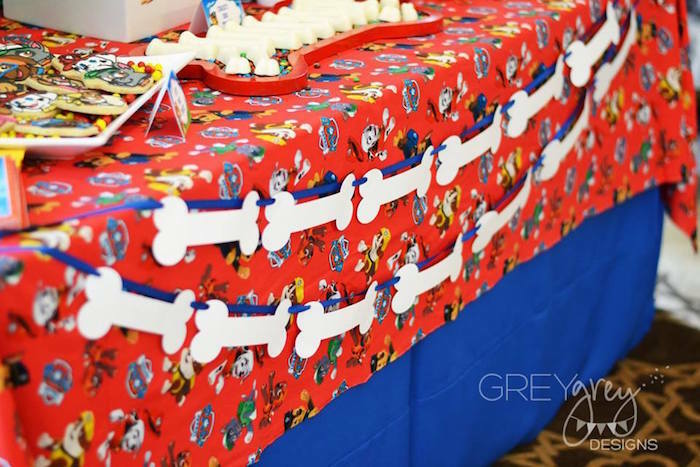 Where do I find the doggy ear headbands? 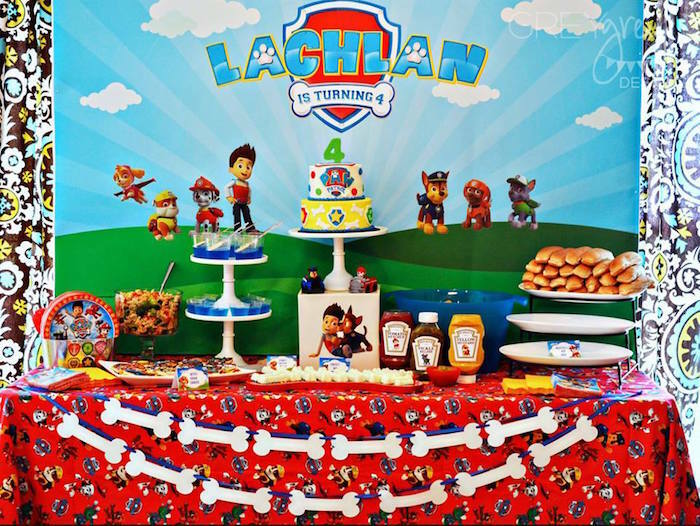 The backdrop design company isn’t in business now. 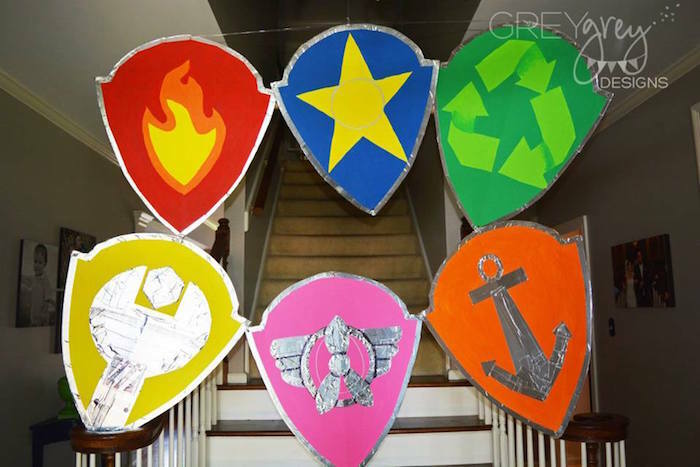 Any chance you could share the design? 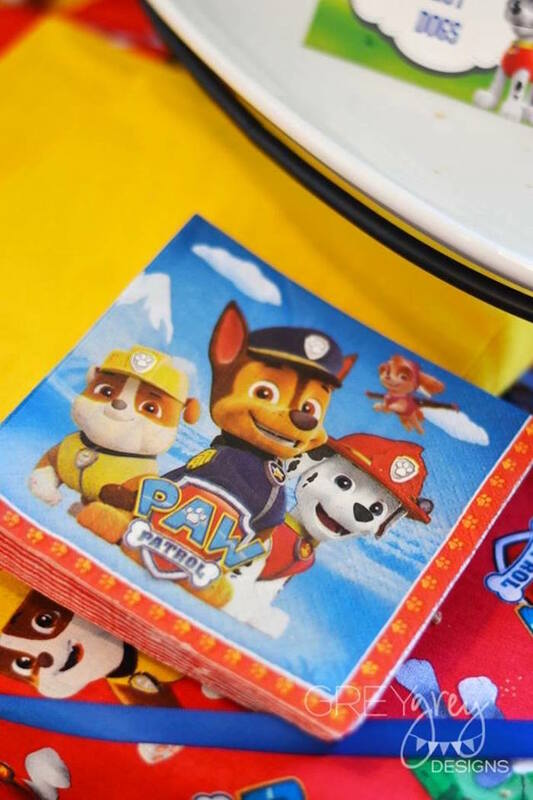 Oh darn! 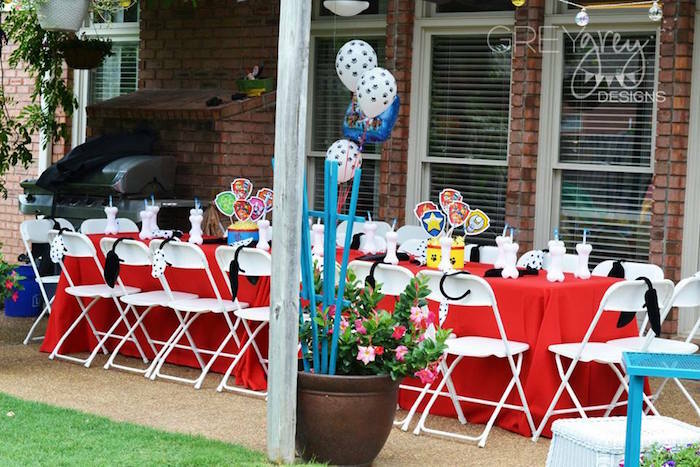 If we had the design, we would share, but we didn’t style this party, so we don’t have the design. 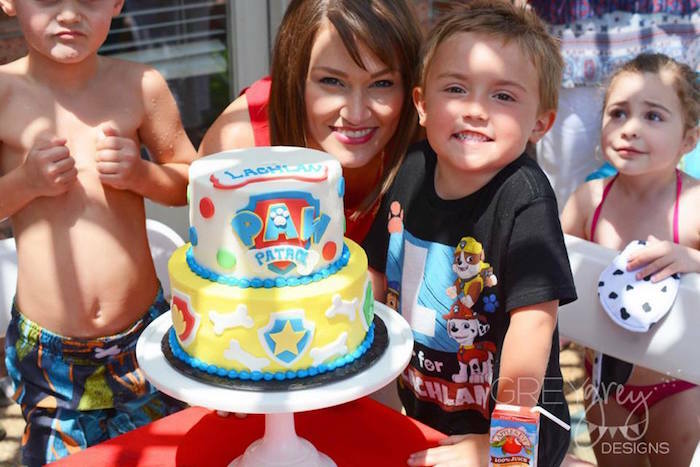 :-( XOXO!